» RESET_PP100 I have paid for Reset Key but not received yet. This One Time RESET KEY is required when You want to Reset Waste Ink Counters in Epson PP-50, PP-50BD, PP-100 Disc producers. WIC Reset Utility is used to Reset the Waste Ink Counters in the Epson inkjet printers. You can Reset Your Printer by Yourself! 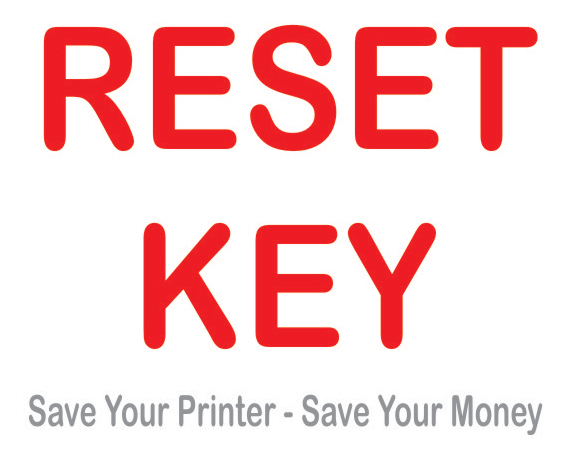 Buy Reset Key NOW and Save Your Printer! Really terrific service and rescue manual and a very helpful and approachable team of people. The very small expenditure indeed saved me the price of a new printer.